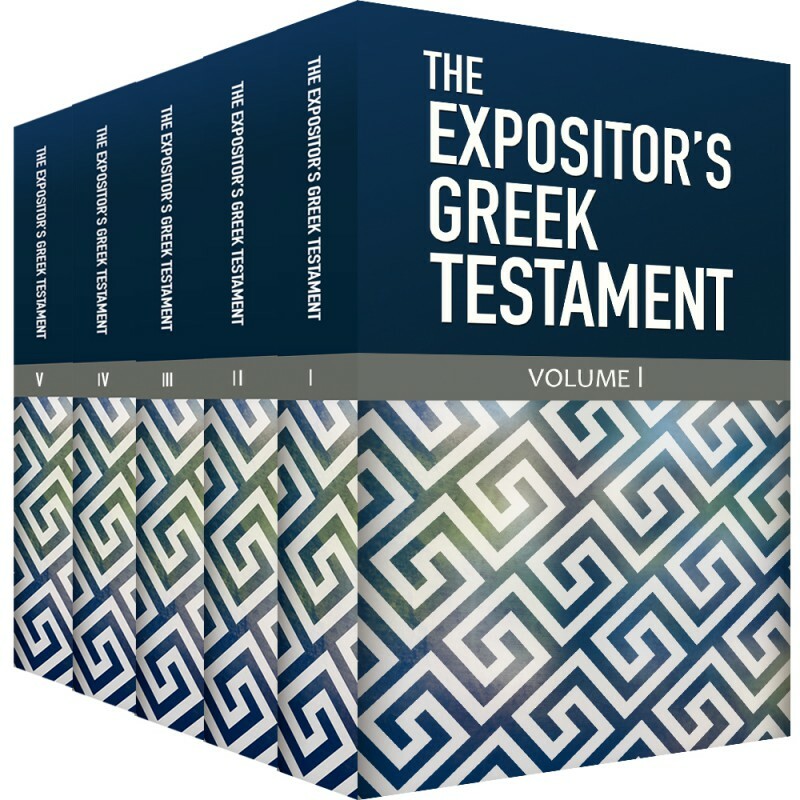 5 Volumes that make up one of the most important commentaries on the Greek New Testament text. 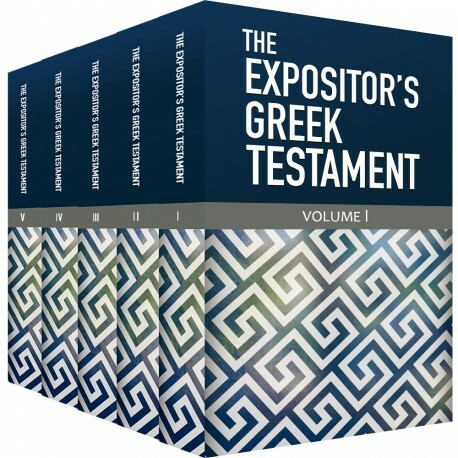 One of the most respected commentaries on the Greek text of the New Testament, this 5-volume Expositor's Greek Testament drew from the scholarship of twenty contributors under the oversight of William Robertson Nicoll, perhaps the greatest religious editor of all time. In addition to the original Greek text, this extensive reference work contains textual, literary and grammatical commentary on nearly every Greek word in the entire New Testament. You don't have to be a Greek scholar to benefit from this tremendous work. This extensive commentary, in combination with the power of PC Study Bible, will bring new clarity to your Bible studies.